The life of the monks is not only a life of prayer but also a life of work. In Westmalle Abbey, Belgium, there are a farm, a cheese-making area and a well-known brewery. The three of them are kept to a small scale and particular care is taken of people and the environment. The brewery’s income is used to make the necessary investments to make changes in brewing technology, to support Trappist communities and to carry out charity work. Within the walls of the Trappist Abbey of Westmalle beers are produced in line with a long tradition and with natural ingredients only: pure water, malted barley, real hops, the best sugar and yeast which is cultivated at the abbey. 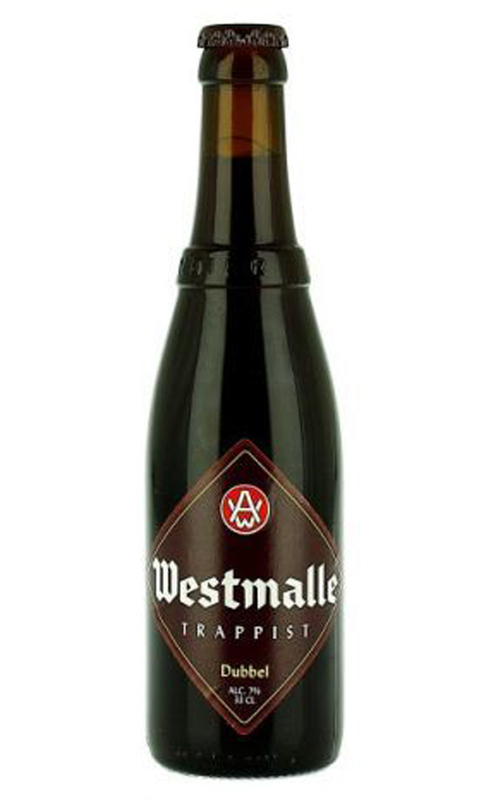 Westmalle Tripel and Dubbel are quality Trappist beers whose flavours develop over time. Flavour mainly depends on the age, the storage method, the serving method and the serving temperature. Are you ready to delve into the world of Trappist beers? 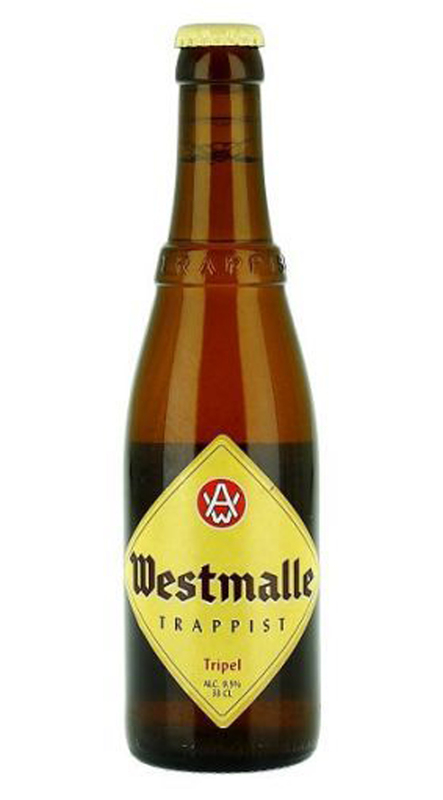 Westmalle is an authentic Trappist beer!